Pest Control Sugar Land, Richmond, Katy-Integrated Pest Mgmt. Inc. INTEGRATED PEST MANAGEMENT, INC., SETTING THE STANDARD FOR KNOWLEDGEABLE, QUALITY PEST CONTROL SERVICES. Effective full-service treatment and retail store. OK, SO WHY INTEGRATED PEST MANAGEMENT? We understand that you just want to keep unwanted pests out of your home or get rid of the ones that are currently bugging you. That is exactly what we want for you. The most effective and efficient methods will be used to help you achieve the desired results. We will also do our best to help you understand the recommended treatment. There is no such thing as a one-size-fits-all treatment. Whether you're looking for full-service pest control or quality products for do-it-yourself, we've got you covered. 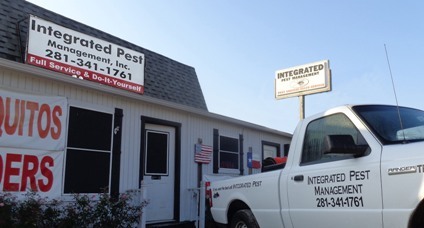 Integrated Pest Management, Inc. has provided pest control services for Richmond, Sugar Land, Katy, West Houston and surrounding communities since 1984. That doesn't happen by accident. Customer service, dependability and providing the best options for your current pest control needs have always been our top priorities. Stop by our shop at 1118 E Hwy 90A, Richmond, TX 77406 or give us a call 281-341-1761. Get rid of unwanted pests! That's the bottom line. 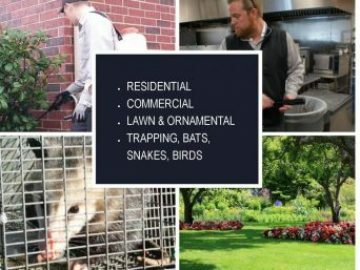 We offer a comprehensive variety of pest control services including Residential, Commercial, Lawn & Landscape Pests and Specialty Services. Specialty services are all those things that fall under the "I don't know who to call about this" category. Sometimes you just want to take care of things yourself right? For our DIY customers we offer high-quality, professional use pest control products and guidance in our Richmond store. Stop by and check us out at 1118 E Hwy 90A, Richmond, TX. 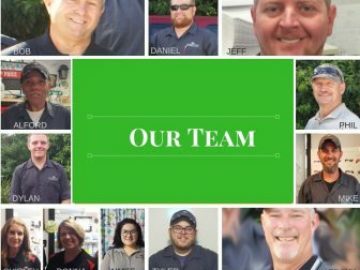 Just in case you are curious; we are a family owned and operated pest control business, serving Fort Bend County and West Houston since 1984. Three generations of Pest Control pros call us home. We are a family-first business with a Golden Rule attitude. Meet our team and read our company story. 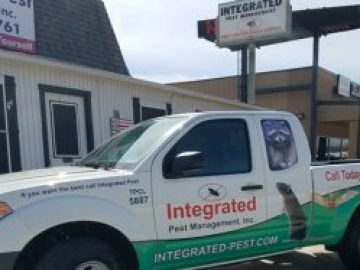 Integrated Pest Management [IPM] is so much more than our name. IPM is a systematic strategy for managing pests that takes into account the natural behaviors and biology of the pest. We consider prevention, avoidance, monitoring, and suppression. Where chemical insecticides are necessary, a preference is given to materials and methods which maximize public safety and reduce environmental risk. If you have fire ants in your yard, ants in the house, fleas and ticks inside or out, cockroaches, mosquitoes, termites, rodents or any other general pest, then you should call us today at 281-341-1761. We provide pest control services for residential and commercial clients in Sugar Land, Richmond, Katy, Rosenberg and other communities all around Fort Bend County. Ask about our service warranty and our do-it-yourself professional use pest control products.